Guild Showdown is the type of quest that you usually forget about until you get the threatening emails from the R4’s and/or R5. In this article, you will learn the advantages of Guild Showdown and also how to be successful and win. Don’t let down your guild! I would also like to thank LadyReap3r for her help on this article! 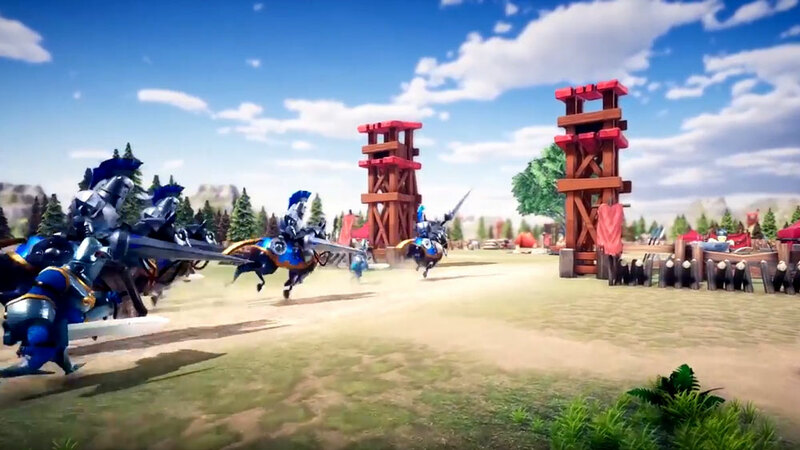 Guild Showdown is a Lords Mobile Event that enables guilds to battle each other in an organized competitive fashion. There are 16 Guilds in each knockout style tournament. The first 8 matches determine who makes it into the quarterly competitions. The two winners of the quarterly competitions fight in the final match. The higher you rank, the more prizes you receive. The highest teams will go up to a higher tier division, the lowest teams will drop down to a lower tier division. The best part of the Guild Showdown is that none of your troops die. All the troops that enter the showdown will remain alive in your barracks even if you lose badly. How to Register for Guild Showdown? Click the “Events” tab at the top left area. The same place where you click to view the “Hell Events”. Click on the “Guild Showdown” tab (as shown in the image above) and you will see the button that says to “Register”. Select your heroes from the top, add your troops, and then click the “Submit” button. When you click “Submit”, Lords Mobile will calculate all the boosts that you have active at that moment, and that will be calculated into your statistics. If you activate your battle gear afterward (or any other boost*), it will not help you, even if the Showdown hasn’t started yet. Keep in mind that if you don’t like your lineup, you can keep reregistering or changing your setup as many times as you want. Only the Top Players in each guild will be able to actually compete. The rest of the players will be set as reserves. They will also earn prizes! *The only exception to this rule is the Overlord Assigned boosts. Those boosts only activate when the Showdown begins. What Formation should you Send? There are Four approaches to the formation technique. Each strategy will depend on how powerful you are and how organized your guild is. Because the differences in approaches are so vastly different I will explain each one separately. This formation is the most common among intermediate players. They don’t usually have 350,000 troops all in one troop type and so they have no choice but to split their formation into two troop types. A common formation would be 75% infantry and 25% cavalry. The standard hero lineup would be 3 infantry heroes, 1 cavalry hero, and 1 overall army hero. 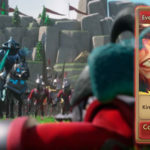 The advantages would be the ability to send a full army, using cross-over gears and jewels, and a safety net if your opponent happens to send your exact counter. Another reason to use this formation would be if you have only a few good heroes. See more about this explanation in the Solid Formation rundown below. This formation isn’t bad, but I wouldn’t recommend it for experts players. This formation requires a larger army and a lot of maxed up heroes, but it is worth it. You have the best chance of scoring high by using this technique. The strategy is actually really simple. You will need all your troops from 1 troop type. For the purpose of example, I will use Cavalry. This strategy will require you to send 375 cavalry troops. You will need to include 4 Cavalry heroes and 1 Army Hero. Your Gear, Talents, Army Lineup and Jewels will all need to be set to Cavalry. If you can pull this off successfully, you will be able to have a very powerful army. This strategy employs the aforementioned Solid Formation but adds a little twist. 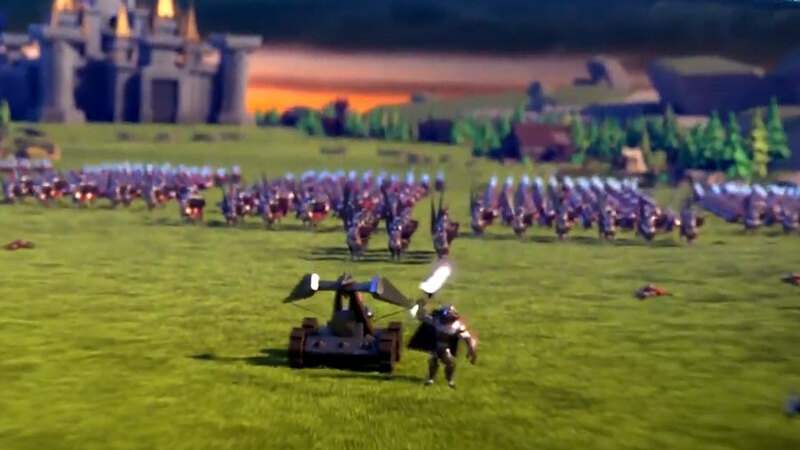 Instead of everyone just sending whatever troops they like, the R4’s or R5 will plan the entire attack before people start registering. The lineup is based on overall might. The idea is to have the strongest guild member to send Infantry, the second strongest to send Range, the third strongest to send Cavalry, and the fourth strongest to send Infantry. The technique will enable your guild to prevent one strong enemy to destroy army after army. If one army falls easily, the next combatant will have a counter army as its show of force. This technique requires a lot of coordination but is fantastic to watch when executed properly. These “boosts” need to be activated BEFORE your submit your troops to the Guild Showdown. Not afterward. Before! I have this section here because you won’t understand how to boost correctly without an understanding of the formation you want to use. Here goes my list of critical additional that you will need to activate before registering your troops! The Correct Gear. To learn more about Battle Gear, click here. Capture some prisoners to add to your Prison Boost. Click here to learn more about how this works. Also, don’t use Max Army Boost. It won’t give you more soldiers. But if you’re still reading, I guess you need to hear the answer in clear words. The answer is NO! 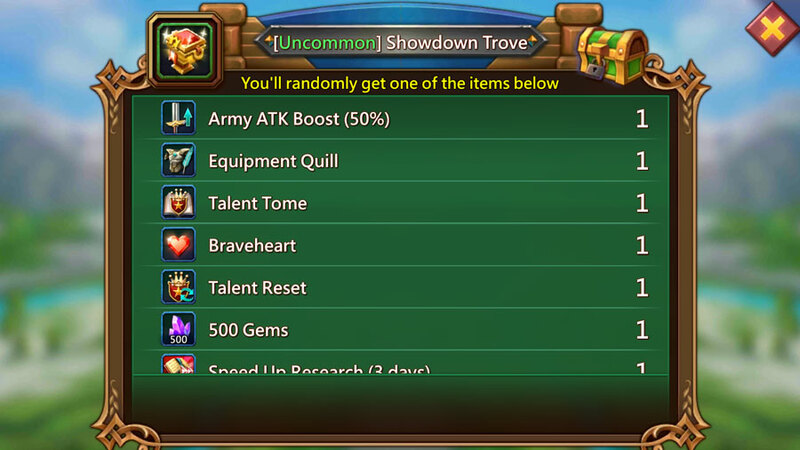 Never send Siege to Guild Showdown. Also, never send Siege almost ever. But that’s a story for another day. Included in this above rule is obviously the rule to never send any siege heroes. 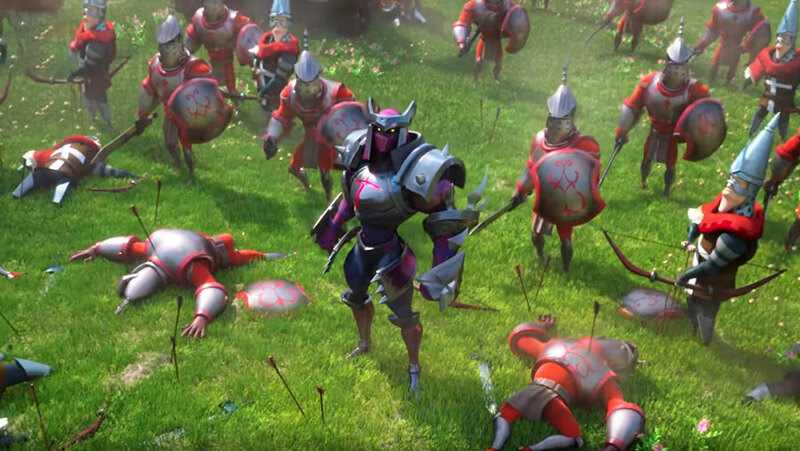 Do you like Siege Heroes? Are you emotionally connected to Prima Donna? Good. Don’t send her! 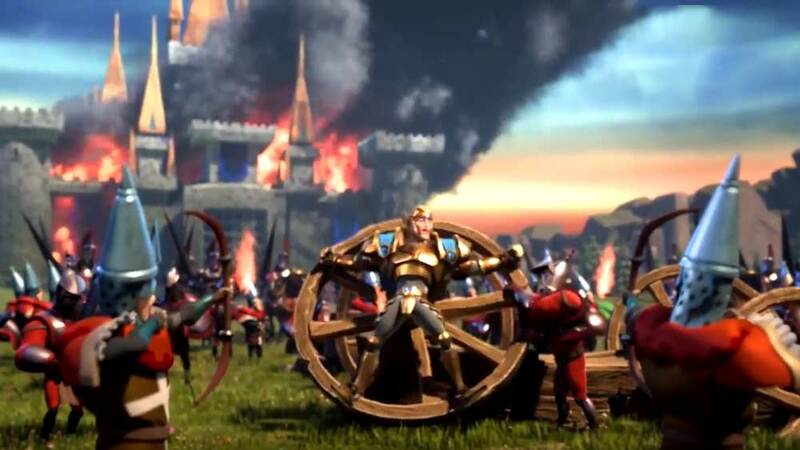 Even if you don’t have enough troops to fill all the spots, don’t send Siege. What Happens During the Showdown? Until the Showdown begins, you will have no idea which guilds you will be battling against. 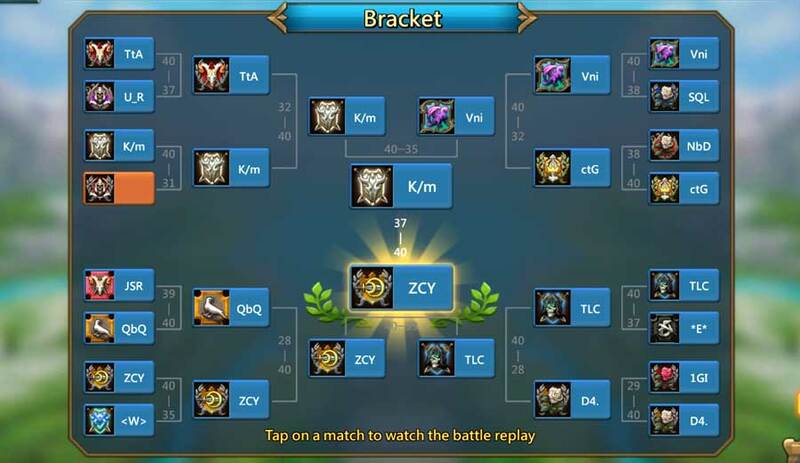 The good news is that, due to the Tier System mentioned above, the other guilds will likely be in a similar strength bracket as you. Once the match begins, the two weakest might players will battle each other. The first player to lose all his morale is the loser. The winning player will remain in the match and the next guild member from the losing side will enter the battle. The good news is that the winner’s troops are now much lower than before. The second player will have a much easier time trying to win the battle. The players will keep battling until one side has no players left. This is where this article gets interesting. The rewards are dreadful. Seriously, IGG needs to get their act up on this front. I would expect these rewards for signing in every day, but not for battling against my opponents and scoring a victory. The lame prizes almost make you think twice about joining. The real reward is actually something completely tangential to the event. That silly little badge that is shown on your Guild Diplomacy Board is actually worth a lot. People check it. If your ranking high, players looking for a new guild will pay attention. Other guilds looking to attack, will think twice if they see a high scoring guild. No one wants to attack 100 strong players who have their act put together.